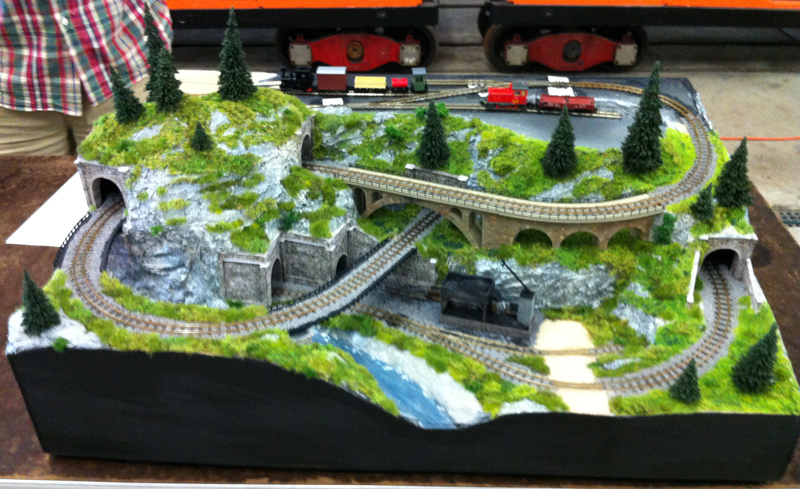 The Small Layout Meet is Back! Same people, about a third of a mile east of the original location. Jeff and Russ are coordinating the show. After a two year hiatus, due to loss of the host site, we will be putting together a meet-up on June 10 at the new site of the NW Ohio Railroad Preservation group in Findlay OH. This will be held in conjunction with NWORRP’s Family Fun day, from 10 am to 4 pm. The meet is open to anyone who likes small, modular or micro layouts. Everyone is encouraged to bring something to share. The meet is all about meeting others with similar interests, sharing modeling techniques and theories of smaller layouts — table-tops, shelf layouts, micro-layouts, pizzas, modules and modular layouts — and how they can be designed and built for enjoyment and modeling satisfaction. 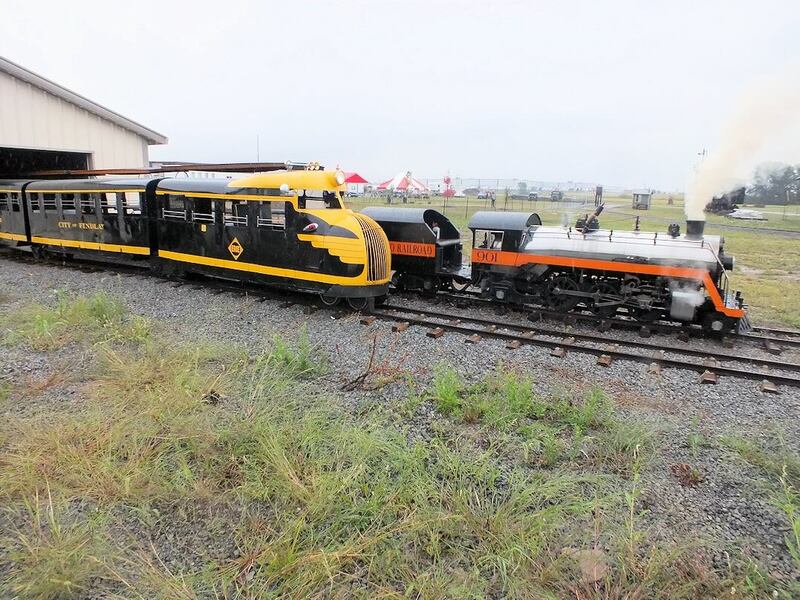 In addition to the Small Layout Meet the Northwest Ohio Railroad Preservation, INC has quarter scale trains to ride. These include some diesel and live steam. I’m making plans to bring my Wetterau Food Services Micro Layout to the show if I am able to schedule my vacation that week. Looking forward to attending. Tom, I hope you can. Your layout and your documenting of it have been a great inspiration to me and I hope I can see it and meet you at the show. Unfortunately I will not be able to attend this year’s event. Maybe next year. Sorry we missed you Tom! Where can we see images of the layout?